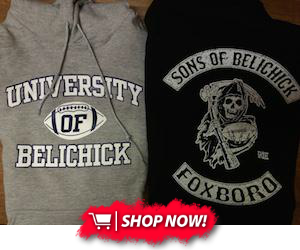 Hoodies are printed on Gildan brand Heavy Blend (50% cotton, 50% polyester). If you are unsure of what size to get we recommend choosing the larger size as we are not able to offer exchanges or refunds. Items will ship out within 2 business days.